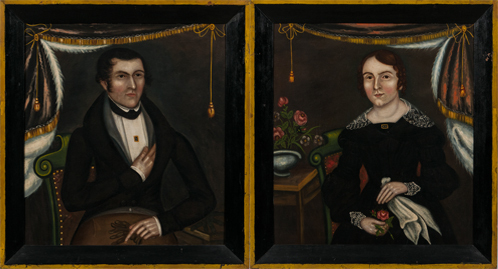 Passion & Scholarship: The Folk Art Collection of Arthur & Sybil Kern | Skinner Inc.
“Collector-researchers” Arthur and Sybil Kern. The Paynes will discuss highlights from the Kern collection segment of the upcoming August Americana auction, and the aesthetic force of American folk art. This entry was posted in Blog, Event and tagged Americana, americana auction, Americana event, antiques event, auction event, free event, free events in massachusetts, lecture, Marlborough lecture, new england event by Skinner. Bookmark the permalink.